The remaining leg of our road trip south to San Diego unfortunately took us through the enormous sprawl which is Los Angeles. I was not looking forward to this part of the trip and if I hadn’t been the driver I might have kept my eyes firmly shut. However, we did have a treat in store – an overnight stay on the Queen Mary which is berthed at Long Beach. I managed to miss the turn off to the PCH which would have taken us through Venice Beach, and instead found myself on the vast network of freeways that encircle and cross this city. I wasn’t going to try and find my way back though. And after a lovely night on board this wonderful old liner we had a pleasant drive down the coast to Dana Point in Orange County where we had to join the Interstate 5 freeway into San Diego. At this point we were driving on fumes so I didn’t attempt to take the longer route into the city along the coastal road. Please leave any comments on the original post. Our next stop along the PCH road trip was in Santa Barbara. Located about 90 miles north of Los Angeles (City of Angels) the stretch of coast along the southern stretch of Santa Barbara County is often referred to as “The American Riviera” presumably because its climate and geography are similar to the north Mediterranean coast in France known as “The Riviera“. We set off amid blue skies wishing we could turn around and head back to Carmel to see those incredible views we had missed yesterday. But we had no time to do that as the OH was due in San Diego in a couple of days time. So once again we delayed breakfast aiming to visit the little town of Cambria and find some of the olallieberry pies we kept hearing about. Please add your comments to the original post. With a description like that is it any wonder that I wanted to drive along this road? Leaving Carmel behind we continued down the PCH heading for Deetjens where we had a delicious late breakfast at the Big Sur Inn. The scenery along the way is stunning. Despite cloud and rain and fog enshrouded cliffs it was still stunning. Once upon a time and not so long ago I was a much more adventurous spirit. On my first trip to the wonderful state of California I decided that instead of flying between San Francisco and San Diego we should hire a car and drive down. I say ‘we’ but in fact it is me as I am the only driver. Looking at a map I also decided that the fun way to do this would be to travel along the original Pacific Highway and not the new and quicker route the 101. The PCH (Pacific Highway) is one of those iconic drives that should be done in a pink Cadillac convertible with the top down making the most of the azure blue skies and brilliant Californian sunshine with plenty of Beach Boys and Mamas and Papas CDs on board. In reality this was February and an open top car was not an option. I planned several stopovers along the route so we didn’t have to rush down and could have the opportunity to stop along the way and visit places, admire views. I hadn’t really taken into account the February weather. Even in California the sun don’t shine all the time. Please add any comments to the original post. Although this is a time of year for excesses, I hope that we can all bear in mind the effect on our planet – buy only gifts that will be wanted and preferably not plastic; buy only enough food that will be eaten and not thrown away into landfill; wrap your presents in paper that can be recycled (that means no glitter) and remember the best things in life are free. A smile, a kind word, a hug. 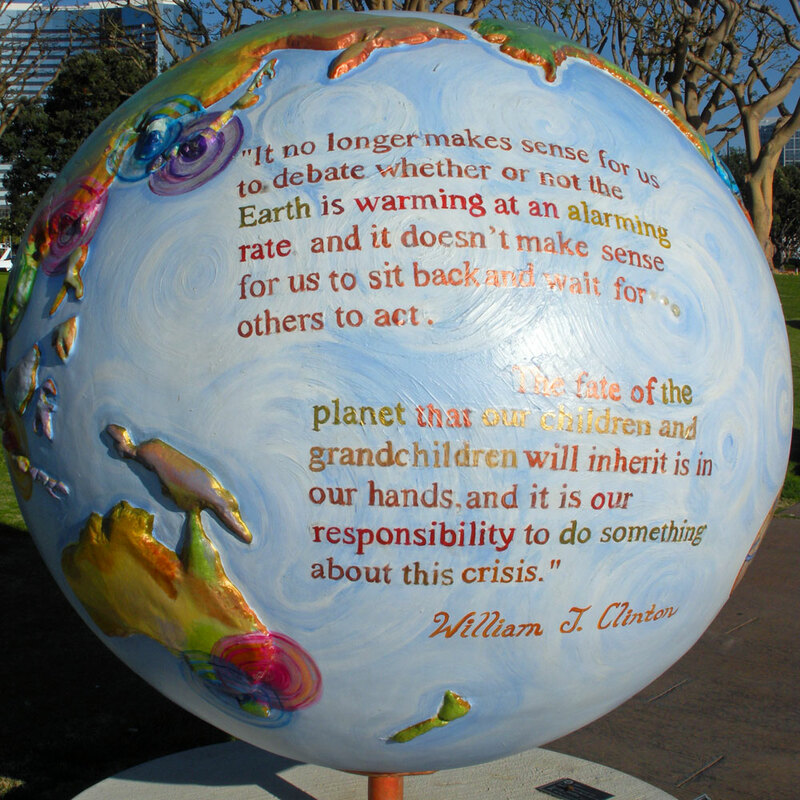 In partnership with the Natural History Museum, the Cool Globes San Diego exhibit was displayed in and around Balboa Park, the San Diego Port, Seaport Village and the Embarcadero Marina Park from October 2008-March 2009. Cool Globes: Hot Ideas for a Cooler Planet, is a public art exhibition designed to raise awareness of solutions to climate change. 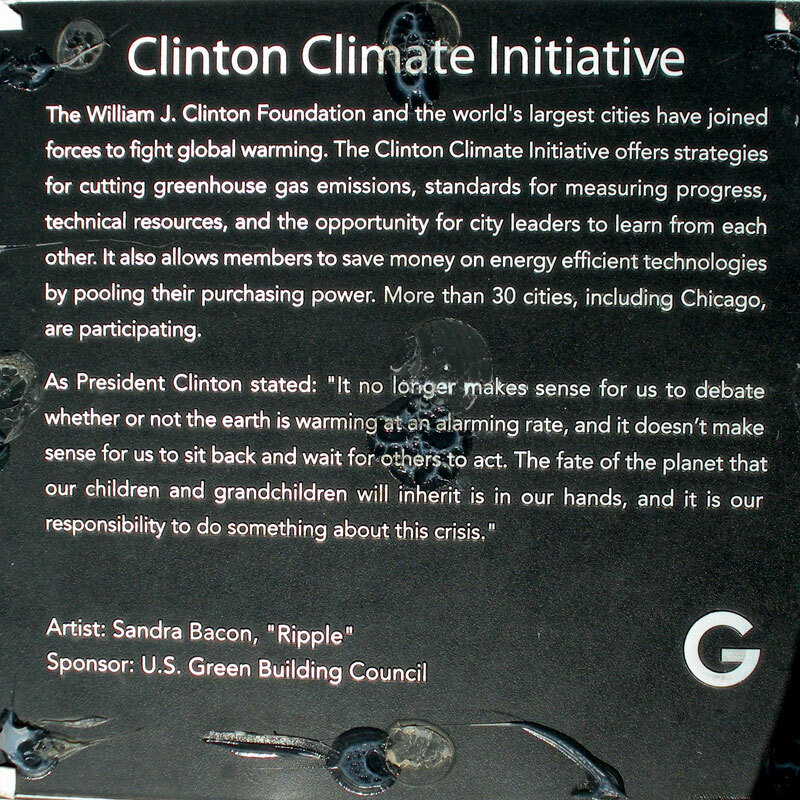 Cool Globes grew out of a commitment at the Clinton Global Initiative in 2005, and was incorporated as a non-profit organisation in 2006. Since that time, Cool Globes premiered in Chicago and went on tour across the country from Washington DC to San Francisco, San Diego, Sundance, Los Angeles, Houston and Cleveland. In the fall of 2009, Cool Globes opened the first international exhibit in Copenhagen. From there our globes were in Geneva, Marseille, Vancouver, Amsterdam, Jerusalem and Boston. It is our hope that the millions of people who have experienced the exhibit, leave with a vast array of solutions to climate change, and with one clear message….we can solve this.